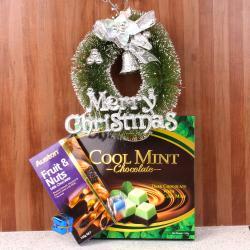 Product Consist : Red Rosette Xmas Wreath along with Rossco Coffee Almond Chocolate Box (Weight : 150 Gms) and Special Round Pillar Candle. 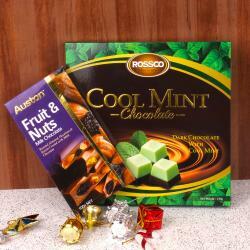 On this Christmas send this mouth watering Imported Rossco Coffee Almond Chocolate Box to your dear ones and let them enjoy the irresistible taste of the Christmas Chocolate. 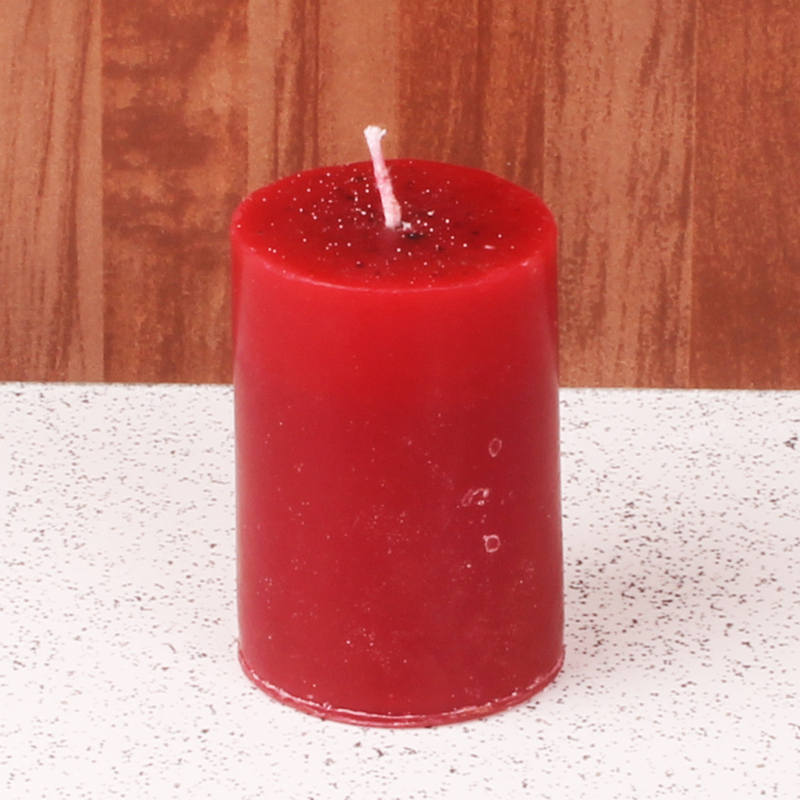 Have you imagine Christmas without candle. 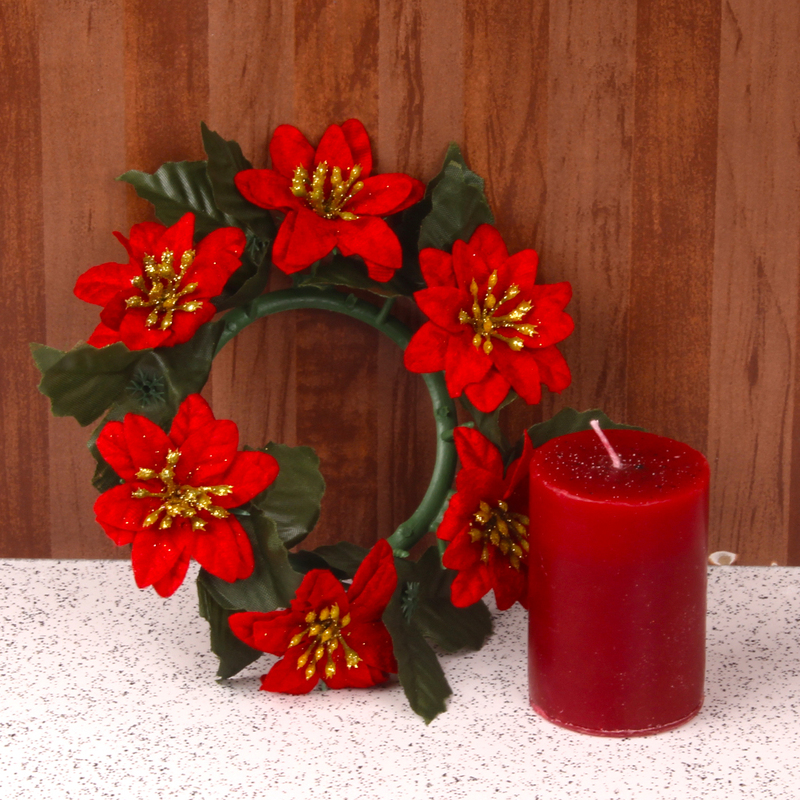 Here we present a special Christmas Candle team with Red Floral Christmas Wreath to complete the Christmas Celebration Gift. 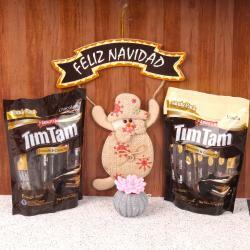 Your special ones deserve special gifts, so surprised your dear ones by gifting them this soothing way of rejoicing life. 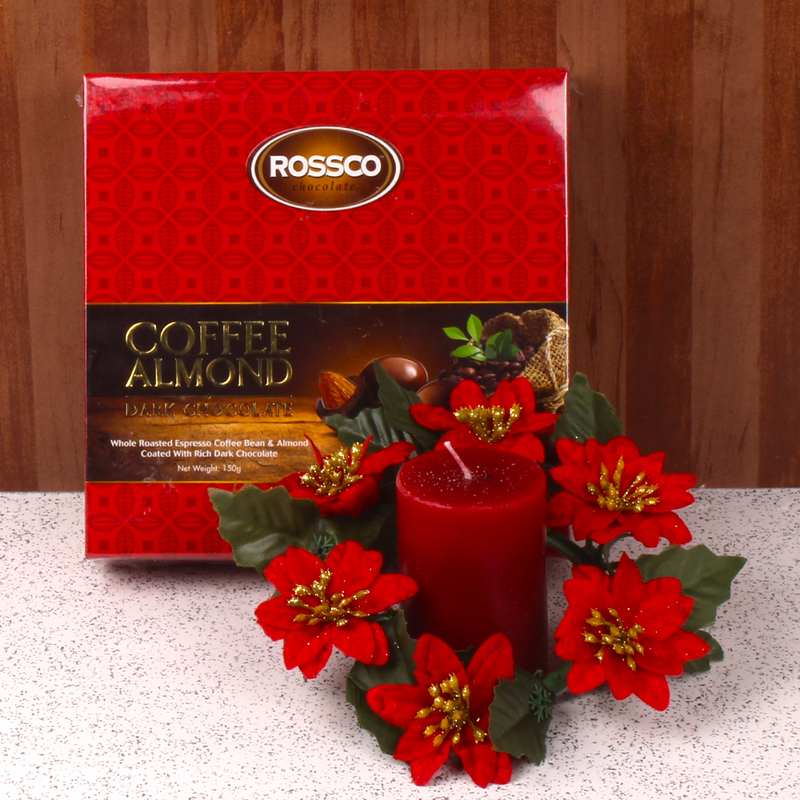 Product Consist : Red Rosette Xmas Wreath along with Rossco Coffee Almond Chocolate Box (Weight : 150 Gms) and Special Round Pillar Candle.